SYDNEY, Australia - On an August morning aboard the Nathaniel B. Palmer research vessel floating at the bottom of the world, Christian Reiss was listening for acoustic signals bouncing off krill, a pinkish, feathery-limbed crustacean that is the lifeblood of the Antarctic ecosystem. 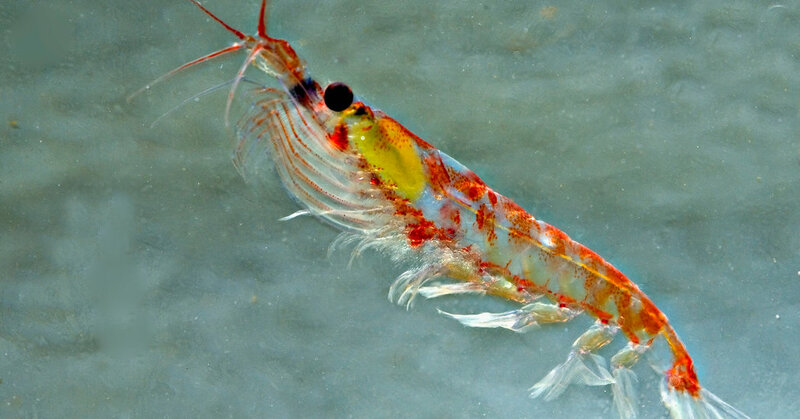 Krill are vitally important for maintaining the ecological balance in the Antarctic oceans. This is why the frenzy to harvest krill for the very low levels of EPA and DHA they contain has never made any sense.